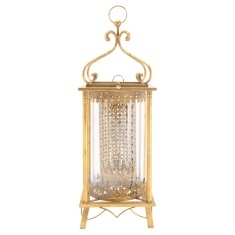 Flaunt your personality with the help of this intriguing candle holder. 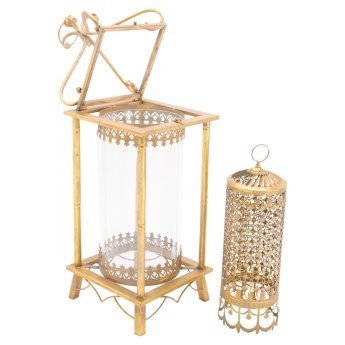 Sporting a classic appeal, it is made from glass and iron with a hammered finish. 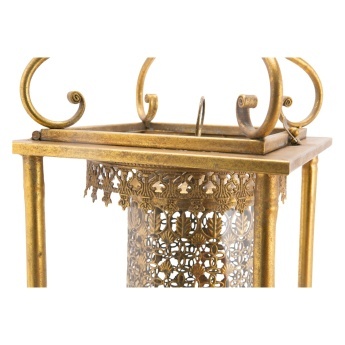 The intricate patterns and fancy stand will surely help illuminate your surroundings with grace.